Northland Impulse Paddle Minnows have a MicroPlankton instinctual attractant coating, making them a threat to bass, walleye, pike, and other predators. These Paddle Minnows have a t-shaped paddle tail to create a lifelike underwater movement that is very effective in attracting fish. 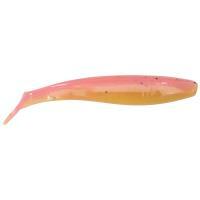 Northland Impulse Stone Flies are crafted from soft plastic and are made to look and act like a real aquatic stone fly. With "true-to-life" long torsos, dual antennas, multi-segmented bodies, and legs, these flies are so close to the real thing, the fish can't tell the difference! 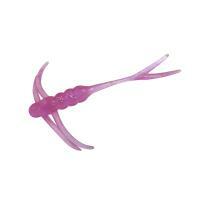 Northland Impulse Skeleton Minnows are super soft and infused with Impulse Instinctual Attractant. Gamefish cannot resist this scent! 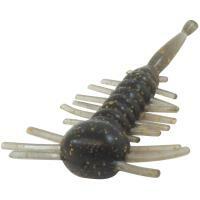 These baits have a flexible body and a segmented tail to provide strike-triggering action. 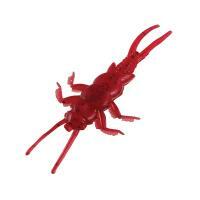 Northland Impulse Water Fleas are super-lightweight with fish-enticing action. 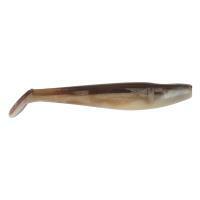 The legs and tail quiver as it moves up and down or even when staying still. These fleas are micro-sized but long enough to thread onto a jig. 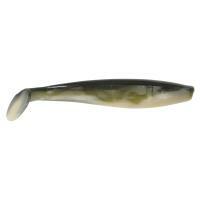 The Northland Impulse Minnow Head is boasted as the best live bait alternative for minnow heads. It was specifically designed from living replicas and features two pectoral fins that move and shake like a real minnow head. This softbait is infused with its proprietary Impulse Attractant that is scientifically proven to be 143% more effective than other brands. The Northland Impulse Mosquito Larvae features a lifelike profile with a soft, flexible body and fine-hair tentacles for a smooth, wavy action. For even more appeal, this bait is infused with its Impulse Instinctual Attractant, a MicroPlankton formula that gamefish cannot resist. 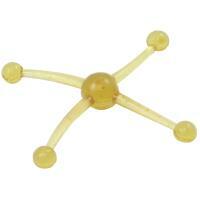 It was proven that Impulse brands are 143 percent more effective than the competition. There are a variety of colors available to try out today! 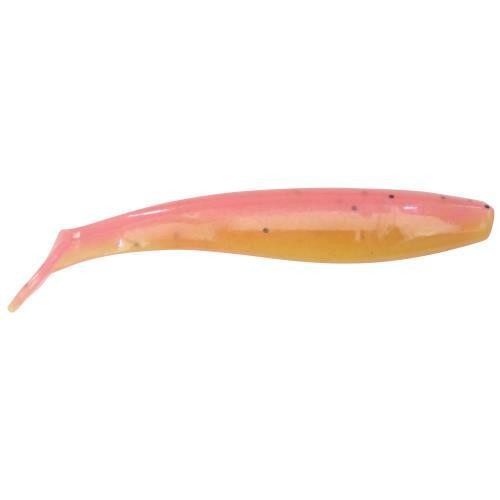 Northland Impulse Paddle Minnows have a MicroPlankton instinctual attractant coating, making them a threat to bass, walleye, pike, and other predators. 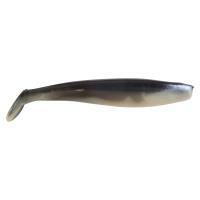 These Paddle Minnows have a T-shaped paddle tail to create a lifelike underwater movement that is very effective in attracting fish. 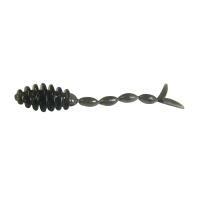 Northland Impulse Paddle Minnows can be used in a variety of ways to fit your fishing style. Anglers can have fun experimenting with different erratic retrieves and movements to mimic a distressed baitfish to get their target. 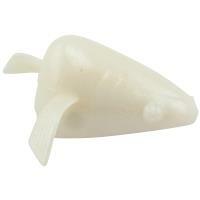 Northland Impulse Paddle Minnows are made in the U.S.A.